Today I have another complaining post for you. Sad, but I need to get it out. I feel that Anthropologie has totally lost its touch. I've been so bored with their selection lately. Though the selection is large, I feel that it's too diluted. 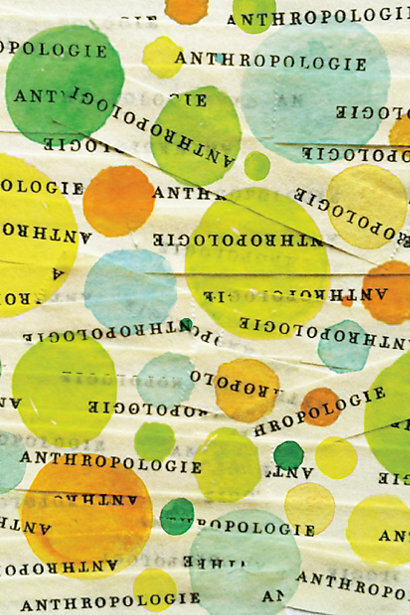 It seems like Anthropologie is trying to reach out to a broader customer base, and in the process loosing their unique identity. I used to fall in love with everything at Anthropologie a few years back, but at this point, even if I semi-like something, it's way too easy to convince myself to do without it. I'm just not inspired anymore. 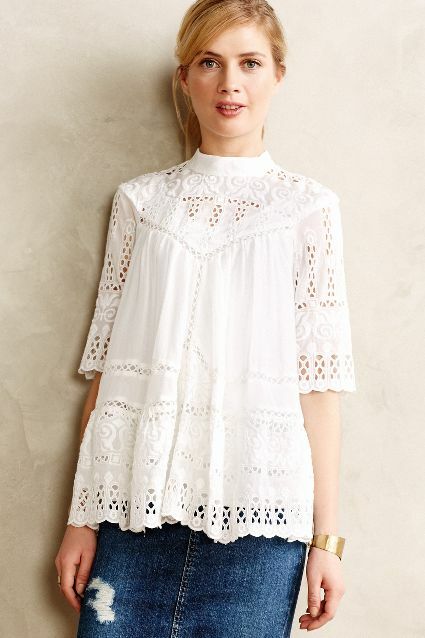 Do you hear me, Anthropologie? I'M LACKING INSPIRATION! Good for my wallet, bad for my closet. 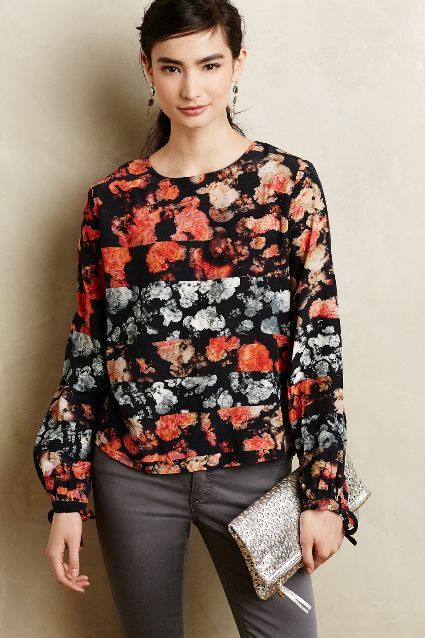 Though I have plenty of gorgeous Anthropologie clothes from previous years, I would like to continue feeding my inspiration and my closet with new, unique, high quality, vintagy looking, flattering styles, which at this point are rare finds even at Anthropologie. It's a shame. They really had a good brand going which is now steadily sliding downhill. How many loose, shapeless shirts and tunics with 80's overtones do I really need in my wardrobe? That's right, NONE! 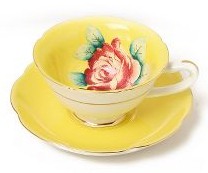 Yet, Anthropologie offers way more of these than I have the patience to put up here for show and tell. Perhaps this is trendy? I don't know. I'm not a trend-savvy type of person. All I know is pretty vs ugly. I was hoping that Anthropologie is above offering ugliness whether it's "in" or not. But clearly I was mistaken. Lets examine some of Anthrooogie's new arrivals. And what is this monstrosity, priced at $288? No, don't try to justify it. It's ugly, plain and simple. you are not exactly Anthropologie's target client. Everything is just so big and loose! And what's with those bizarre colorful patterns? Looks like something my grandma used to wear. Oh Anthropologie this is all just too much! So where do I shop now? Any ideas? 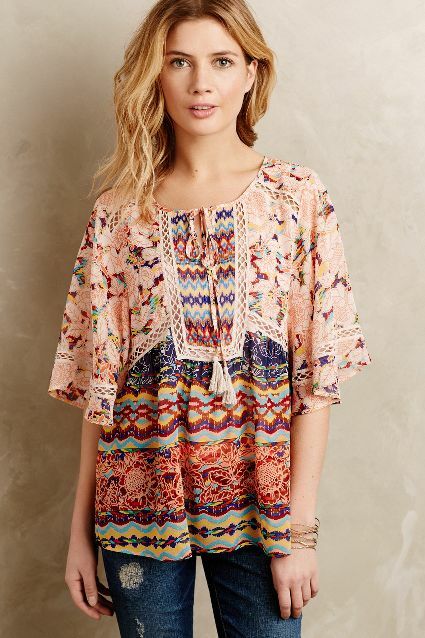 And what are the chances of Anthropologie regaining it's edge by next season? 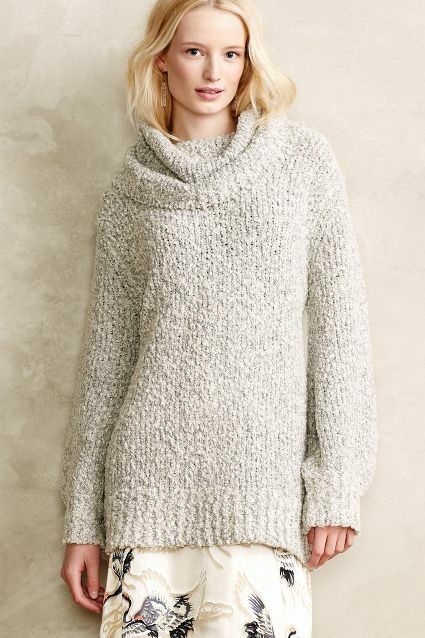 I feel like Anthropologie is turning into Free People For Depressed Ex-Hippie Grannies. Bland colors, boring patterns, and shapeless shapes... Ugh! I used to count on Anthro for their go-to dress selection. If I needed a dress for work, a wedding, or just a pretty day dress, they always had something. Now I feel like an archeologist, searching the store and website for remnants of the past. I am kind of burned out on the Anthro style as it was really not my style anyway. I like simpler classic pieces. So there are some things at Anthro that fit the bill. 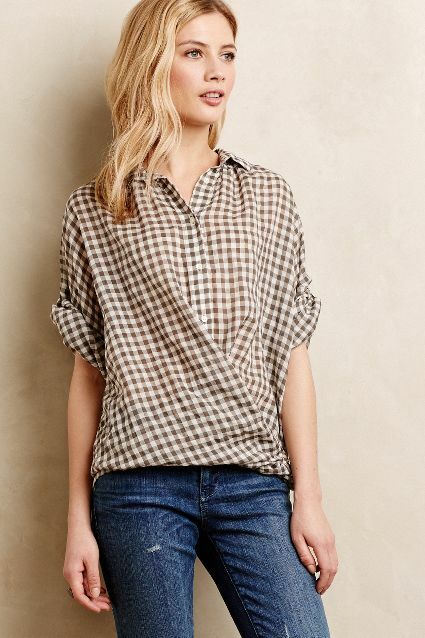 What's turning me off about Anthro and Free People is the quality. It's gone really down hill and they haven't reduced their prices. These were my go to stores. I've almost completely abandoned them for this reason. They aren't competitive, quality or price wise. Yes, yes, and yes. I am totally with you! It hurts my heart a little to say it because I, like you, have been obsessed with Anthropologie since freshman year of college back in 2006 (Wow! Has it really been 9 years?). The first time I went to their website, it was like someone read my mind and knew exactly the right mix of feminine, ethereal, retro, vintagey, and unique styles that I wanted in clothes. If only I could have afforded to buy more then! I have definitely noticed a dip, not just in quality, but also in style and the patterns they use, in the last two years. So disappointing and a huge mistake on their part! I agree with you. Haven't bought anything there in almost 4 months. I am totally with you, as much as I was still surprised to see you (a veteran Anthropologie lover) say it! It hurts my own heart to say it too, because I have had such a long love affair with their feminine, classic, well fitting, and unique pieces, but lately something is way off. Their clothes are loading their edge and look either bland or worse, tacky and I'll conceived. Hoping this is temporary! Could not agree more! And the pricing lately!??!! $288 for a tank top???!! $428 for a blouse???!!! Seriously. Regroup please.